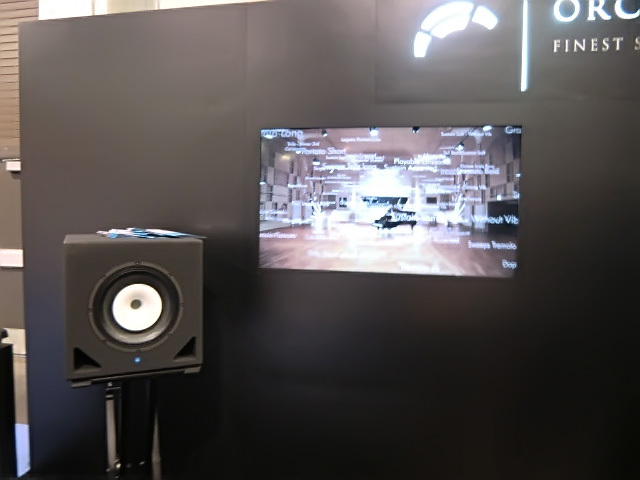 Both KS Audio live PA and KS Digital studio will be exhibiting at the Frankfurt Prolight & Sound 2016, April 5th to 8th. 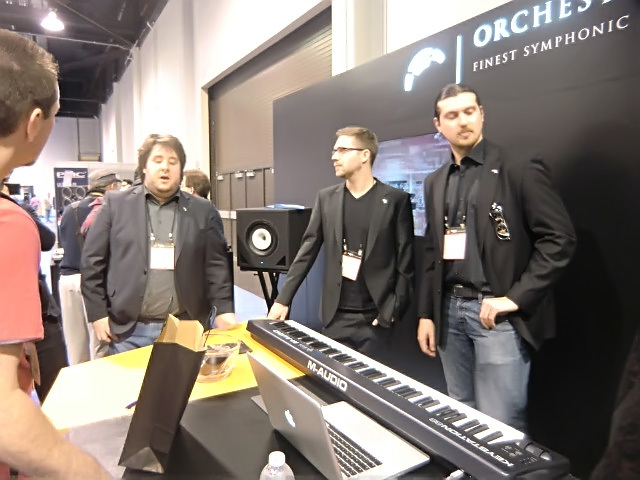 Come meet us and hear the latest advances in live speaker and studio monitor technology! 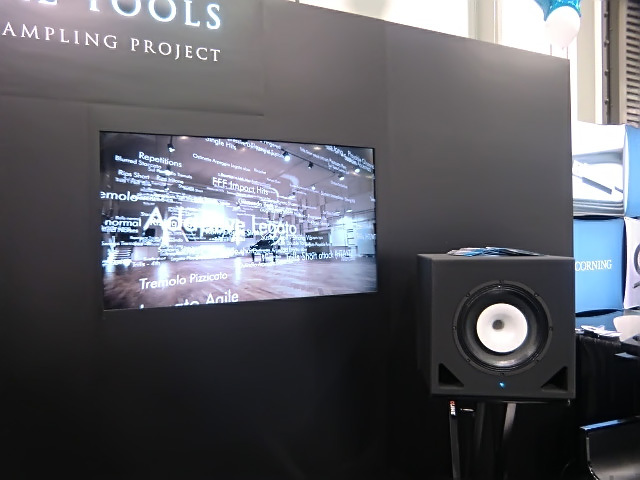 Hall 3.1 booth C 50. 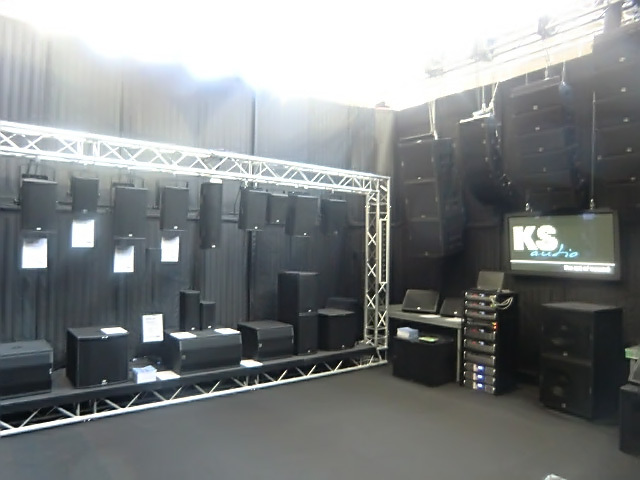 KS Audio will be exhibiting at the 2015 InfoComm Show in Orlando, June 17th to 19th. 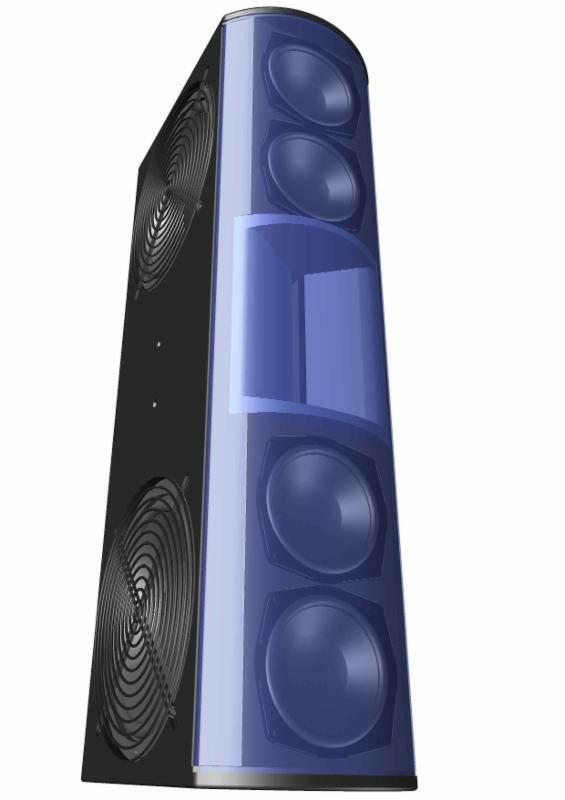 Visit us at our booth, #1148, to hear a broad range of our products, including the new CPD14 live PA loudspeaker. See you at the show! 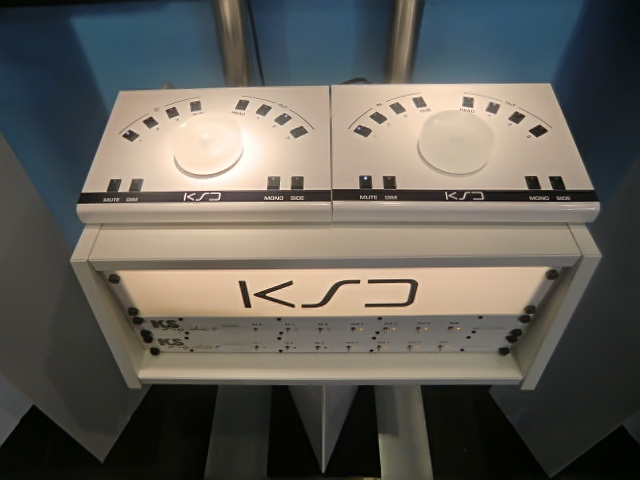 The KS Digital studio monitor booth at Musikmesse 2015 features the new D Line coaxial DSP monitors, and the Montreux monitor controller. 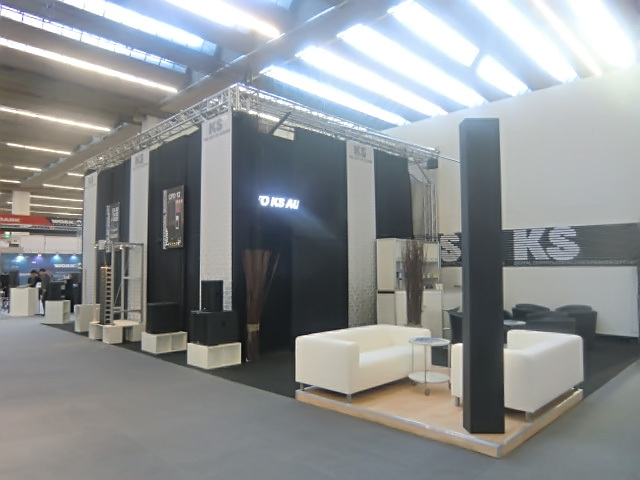 Visit us at Hall 5.1, Booth E90 to hear the latest designs from KS Digital! 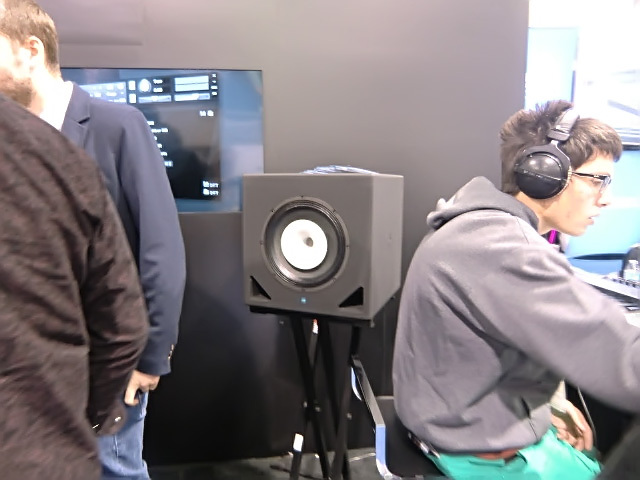 Pictures from the 2015 Musikmesse show are coming in… the KS Audio live PA booth is in full swing, showcasing all our latest products! 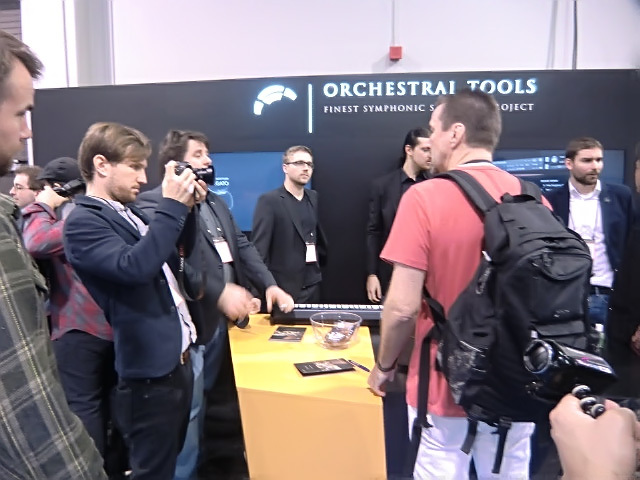 Join us at Hall 8.0, Booth A68 to hear everything! 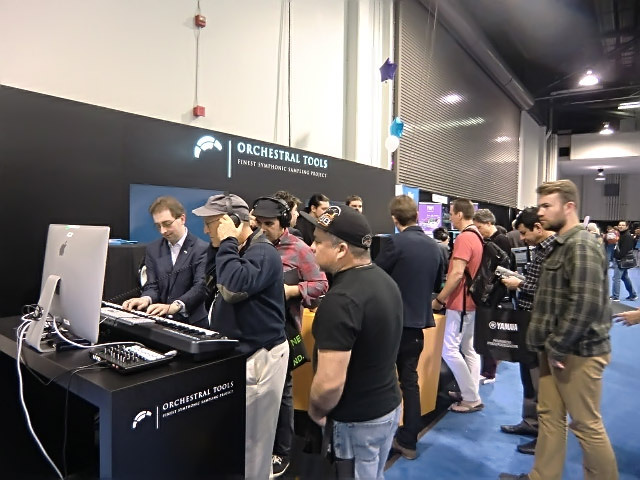 On the NAMM USA (National Association of Music Merchants) show floor for 2015, the new KS CX-Coaxial studio monitor system being used by our friends at the Orchestral Tools booth (#6698). 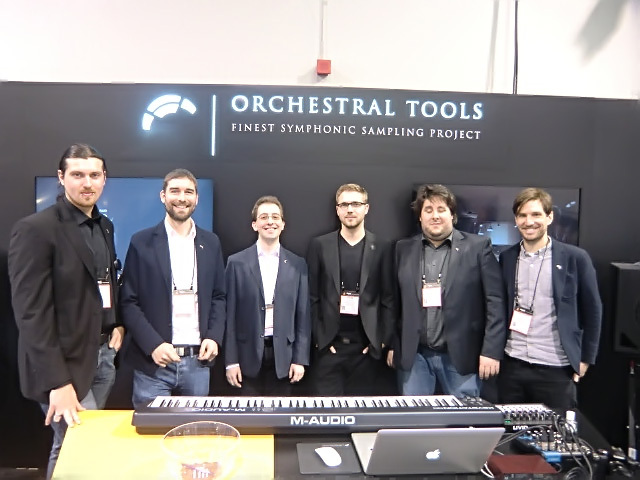 Their symphonic sample libraries are the finest we’ve heard, all created with the help of an impressive KS monitoring system! We now have the new CX-Coaxial monitors in the USA, as well as the entire D-Line, all brand new for 2015. 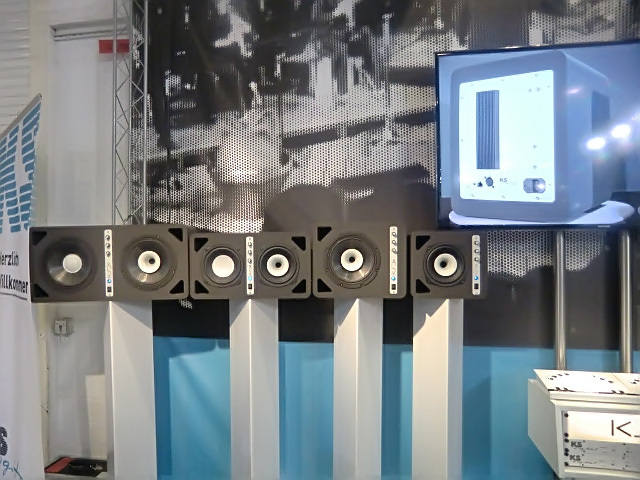 These systems feature our most state-of-the-art coaxial designs, matched with our FIRTEC DSP from the advanced ADM series and Line Master mastering speakers. 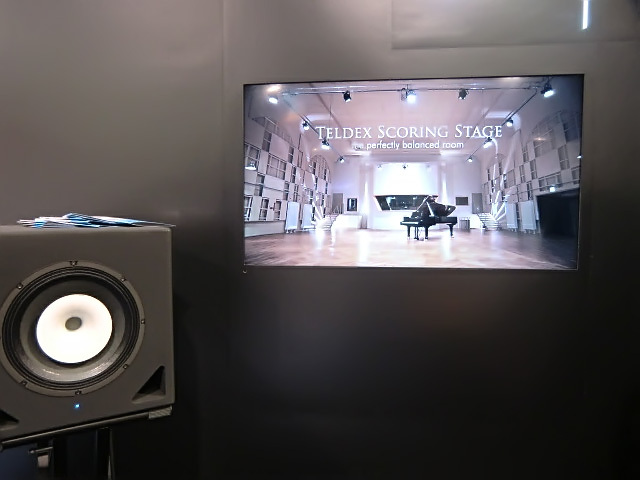 We’ll have more information on all these new monitors soon, as our USA website is being rebuilt for 2015. Please send us a message if you’d like to find out more in the meantime, or if you’d like to receive the latest pricing!